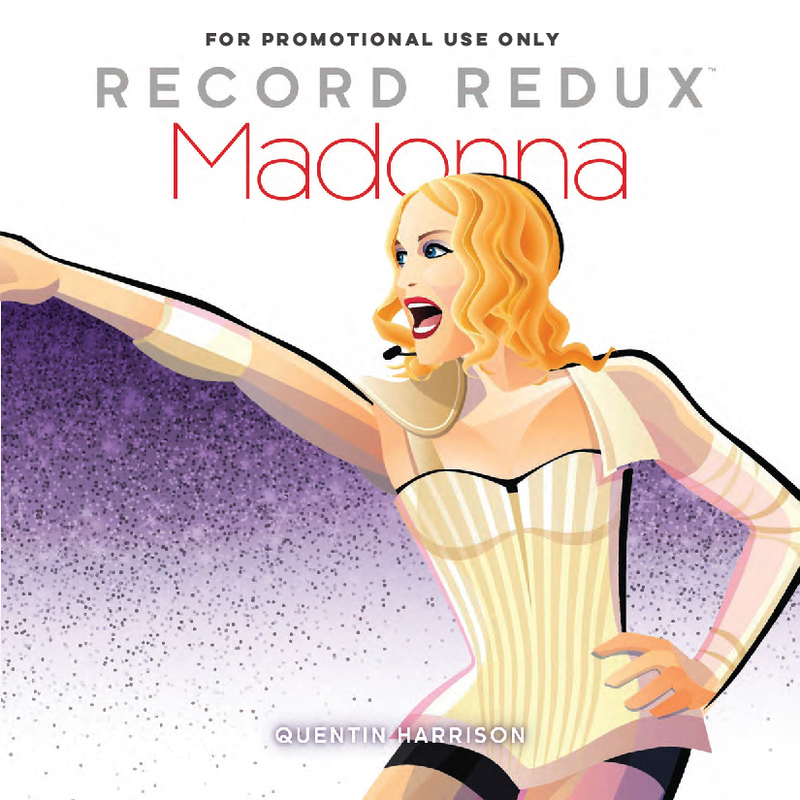 Launching just in time to coincide with her 60th birthday, RECORD REDUX: MADONNA was released in mid August; soft cover on Amazon.com and in e-book format on Selz.com. In addition to its rich critical content, the book serves as a stunning visual timeline that chronicles the growth and evolution of this artist. The page spreads below are a sampler to enjoy.